Lack of Personal Finance and Wealth Building Education is a Significant National Problem. 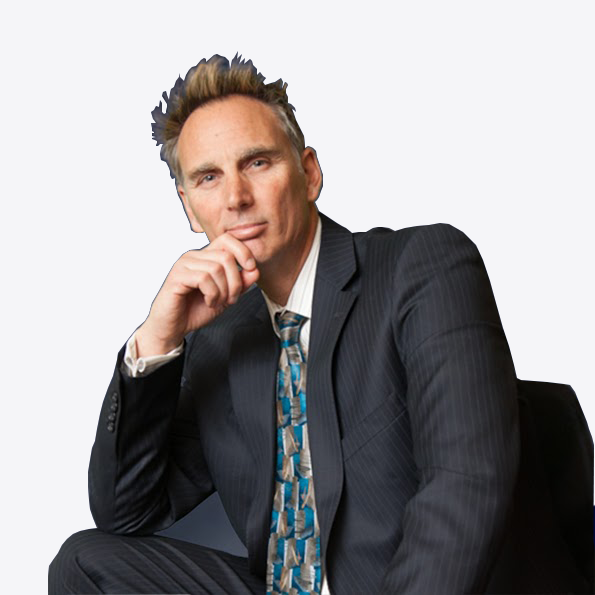 Brightwealth Academy Founder, Instructor, and CEO. Nearly 46% of American households have less than three paychecks in savings for an emergency. The numbers are in. Nearly 50% of American households are struggling financially and are making poor financial decisions. 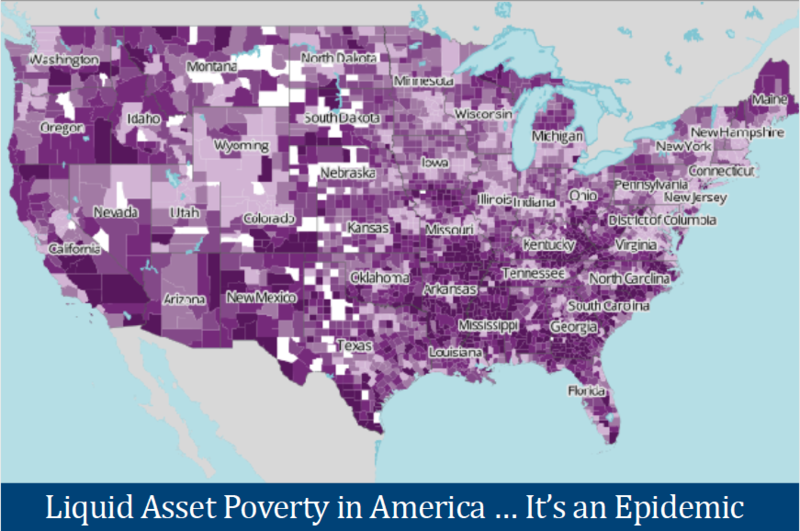 Liquid Asset Poverty is only one symptom of this national problem facing American families and American businesses. The fact is that the average working American is worried about their final situation, or wants to be doing better. The real Problem is that we all missed the class on "How to Grow Wealthy", and how to manage our personal finances. the list of worries goes on and on. Register now for the BrightWealth Academy free lesson series and take the class we have all missed while growing up. 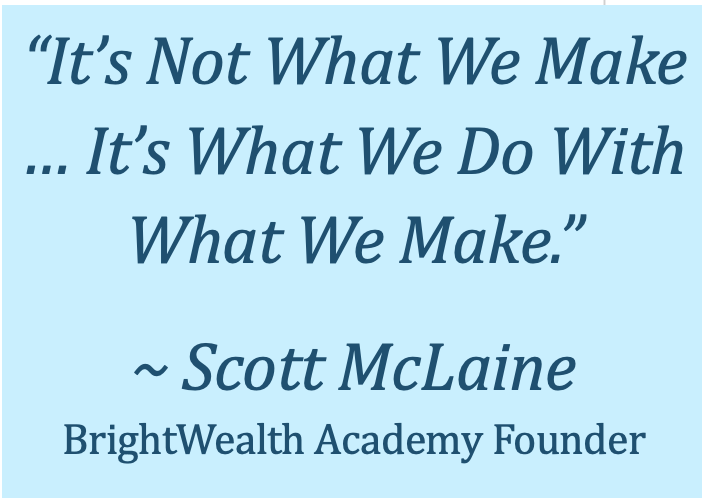 Register for AcademyCORE and Financial Mastery 2019 to Accelerate Financial Success and to Start Growing Wealthy.